Flexknit’s owners have known each other since they were kids and played football together. 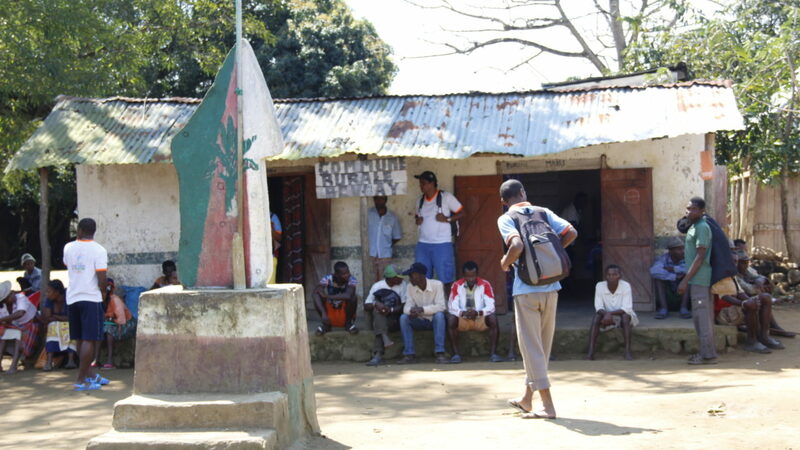 One day they thought about a positive way to give something positive back to Madagascar. As we all know sport connects people, especially football, no matter which age, color or background. Across the factory in Antananarivo they built an indoor football hall to create a place for social activities. The overall atmosphere in the entire company improved incredibly since weekly games were organized between all company departments. Everyone is involved; owners, clients, knitters, merchandisers, basically everyone who shares the passion for football. 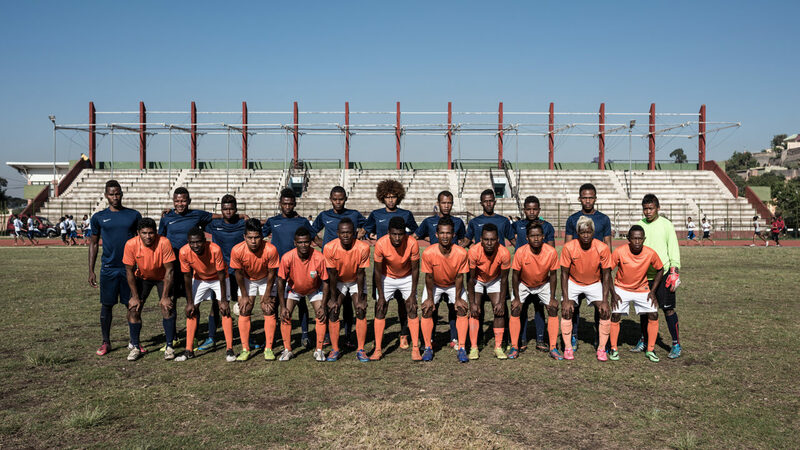 Inspired by the positive outcome the owners started FOSA Juniors in 2015– a football club association to support Malagasy youth. 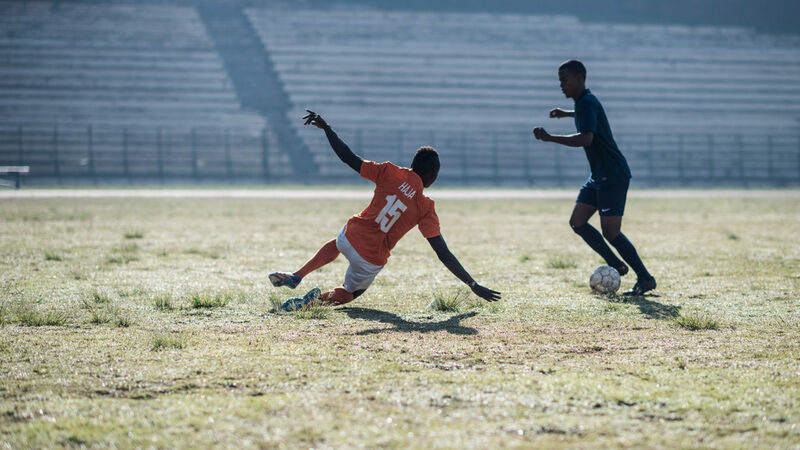 FOSA Juniors gathers boys from age 11 to 21 around soccer teams in Antananarivo. Flexknits’ vision is to contribute to youth empowerment and a renewed vision of sports, especially football in Madagascar. Flexknit pays for school tuition, provides training, transportation, accommodations, and food. FOSA Juniors is currently composed of more than 100 boys. The project seeks to raise awareness on the power of sports by building and strengthening partnerships with 1 to 3 schools to establish school curricula adapted to the project’s activities. The final goal constitutes in building a strong bridge between formal education and sports. There are now six teams in the association, of which two compete professionally. 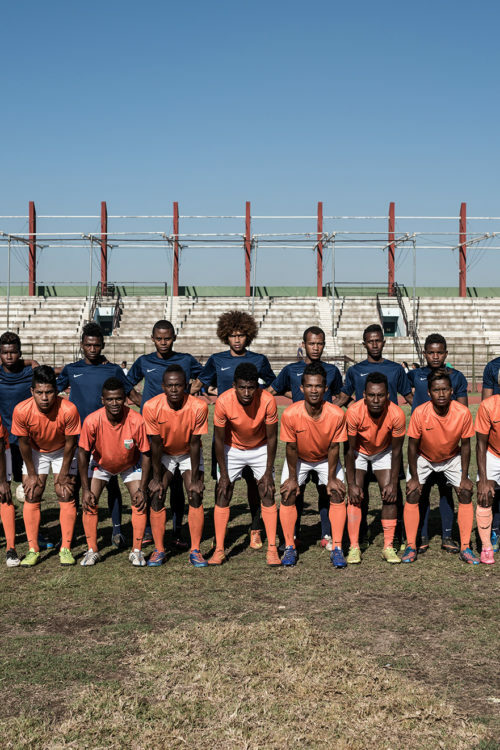 In 2016, the club represented the National Madagascar team at the Tournament of Indian Ocean Countries (UFFOI) and won. The club also played and won several matches in the Netherlands against local teams from different divisions. 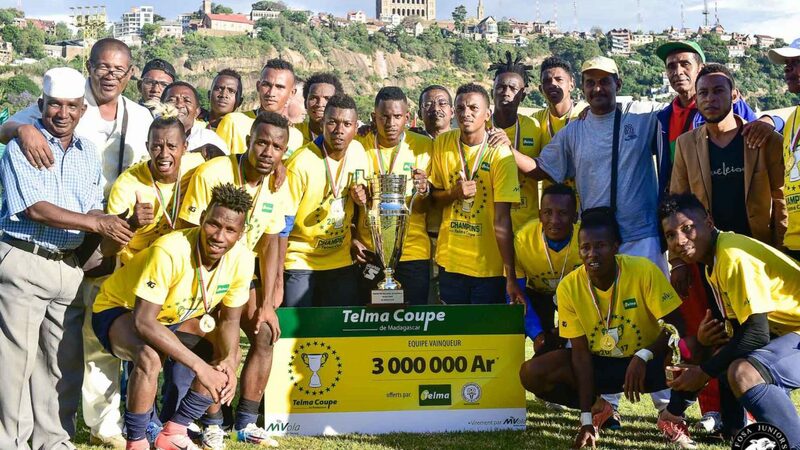 The first team, stationed in Majunga, entered the national competition of Madagascar in 2017 and won the National Cup. This allowed them to compete internationally at the Confederation Cup Africa (CAF) in 2018. Formed in 2013, Fitahiana works together with Flexknit on social projects and actions based on the principles of gender equality and non-discrimination in the district of Fort-Dauphin. The association intervenes in the fields of health, agriculture, education, training and entrepreneurship by prioritizing women and the most vulnerable target populations. 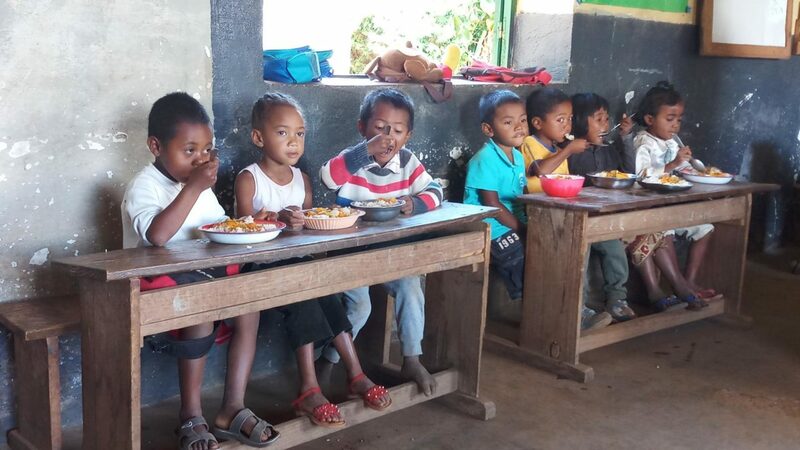 The focus is on the improvement of the living and working conditions of young Malagasy, the fight against poverty, encouragement of children’s schooling and the construction of adequate infrastructure in disadvantaged areas or inaccessible communes. In 2017 Fitahiana carried out various projects through a common action plan with Flexknit. 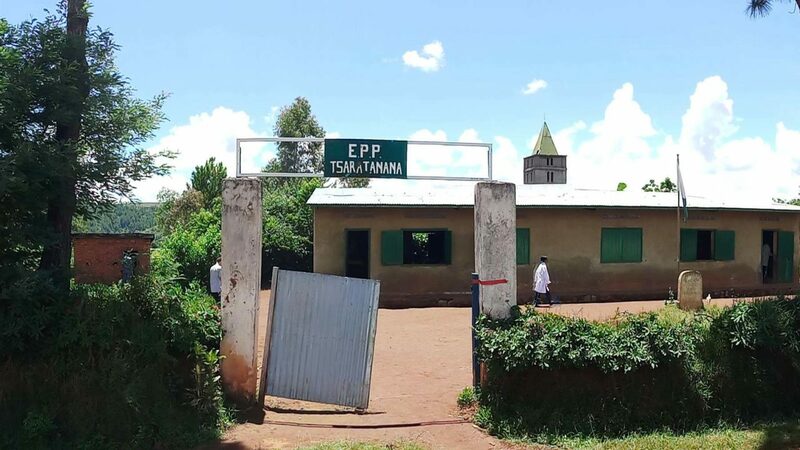 Some of these projects were: building and rehabilitating classrooms, building basic health centers in the most isolated municipalities, providing students with free support courses for preparation of exams, provision of school tables, the establishment of a training center in Arts and Crafts, the rehabilitation of runways and intercommunal bridges, the construction of agricultural irrigation canals. 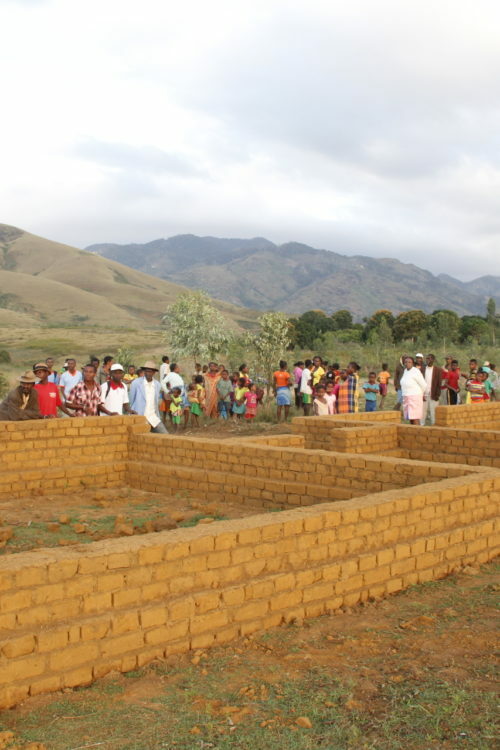 In collaboration with the Dutch foundation Madalief (www.madalief.nl), Flexknit supports the local community in Madagascar. 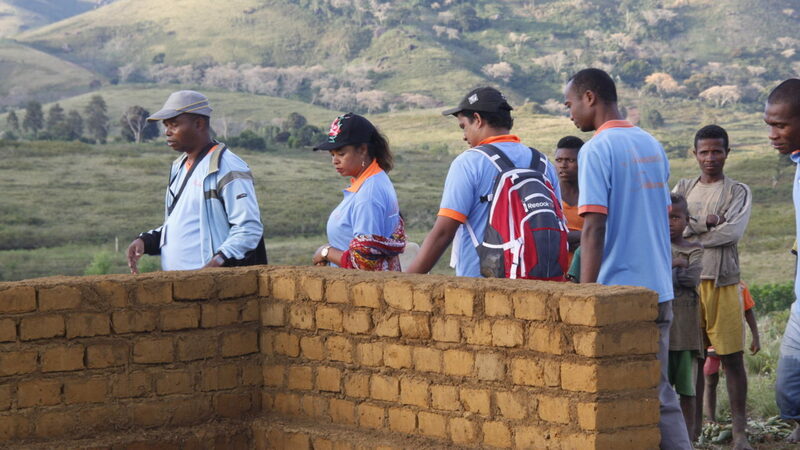 The programs launched by Madalief in the Antsirabe and Ambositra region since 2002 are focusing on women and children. 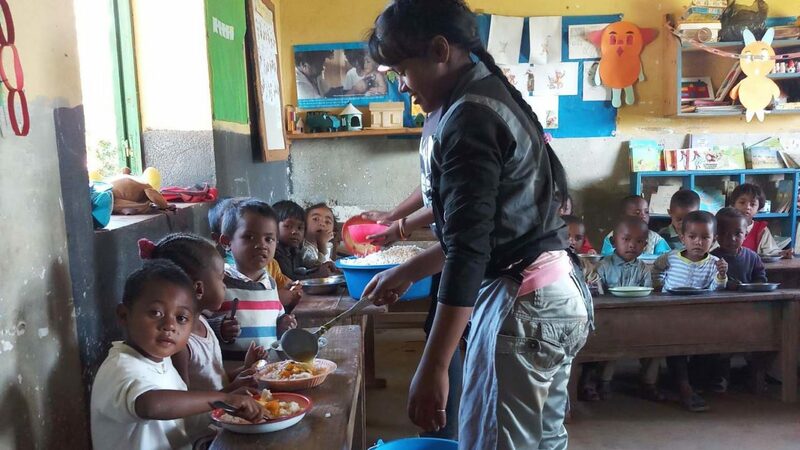 One of the projects supported with Flexknit’s contribution is providing warm meals to 180 children of the Tsaratanana school at lunchtime. 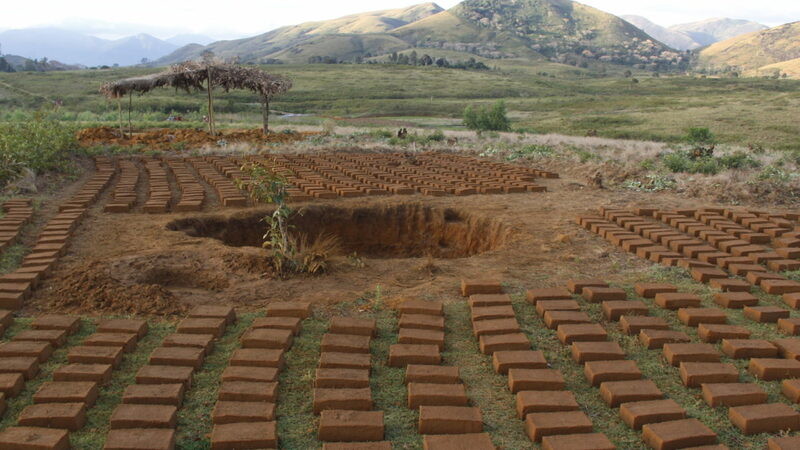 This public primary school is situated in the southern rural area of Antsirabe, only 5 km from the Flexknit factory. To enhance the concentration during classes and to improve educational results, a proper meal makes all the difference. At the Madalief residence in Antsirabe, a modest library is currently created with the means and support from Flexknit. 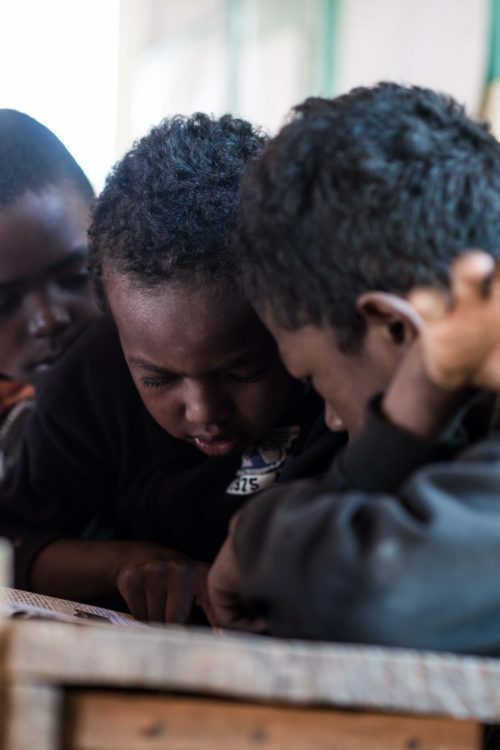 Children of the surrounding neighbourhood now also have access to novels, stories, tales and comic books, meaning they can explore the joy of reading while at the same time improve their French language skills. Consequently this enlarges their chances for a better future. You are interested in contributing to this project, too? The collection of French books for children up to 11 years old is ongoing, please get in touch with the European sales office at info-sales@flexknit.com.